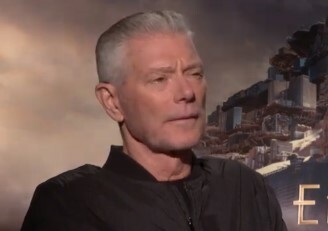 The Terminator franchise has been consistently trying and failing at launching a new trilogy, first with Terminator: Salvation then Terminator: Genisys from 2015. 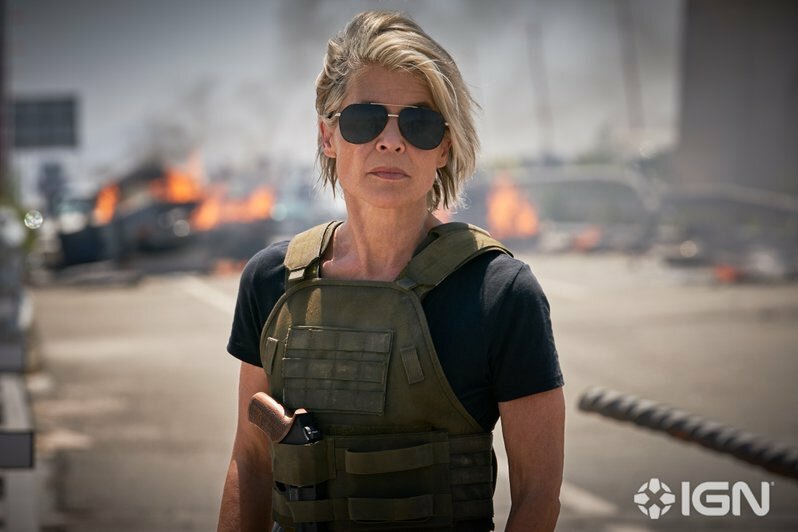 Now James Cameron has stepped in to help redirect the franchise in the right direction, and we have our first official looks at Terminator: Dark Fate thanks to IGN. 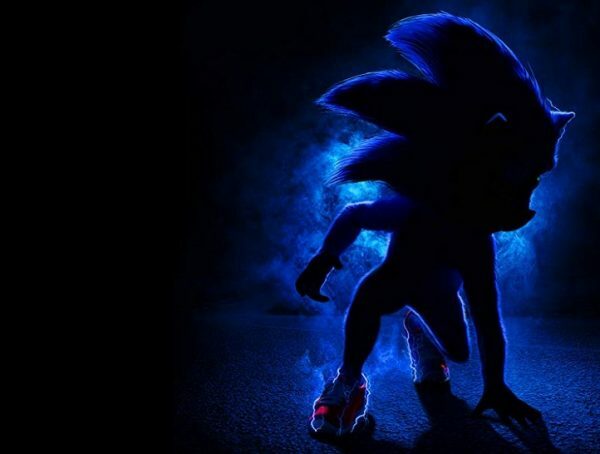 The film seeks to be a reboot/sequel, meaning it will be focusing on a new young cast but will also have appearances from franchise vets. 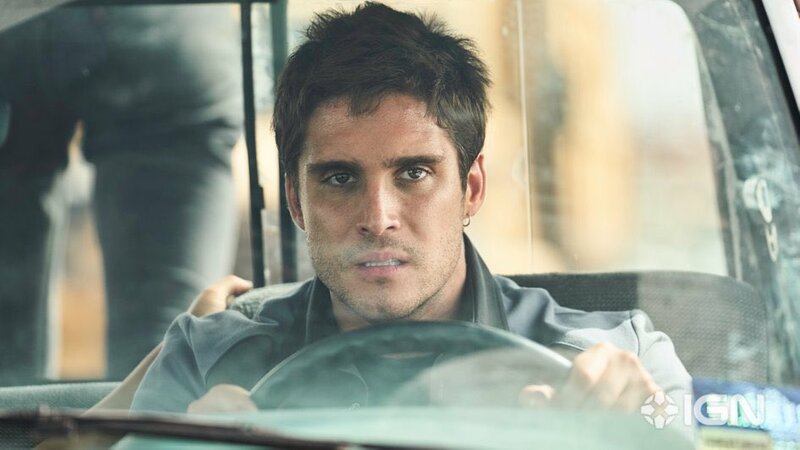 Mackenzie Davis, Natalia Reyes, and Diego Boneta look to be the new main characters of the film, while Gabriel Luna (Agents of SHIELD) will be the movie’s new model of terminator. 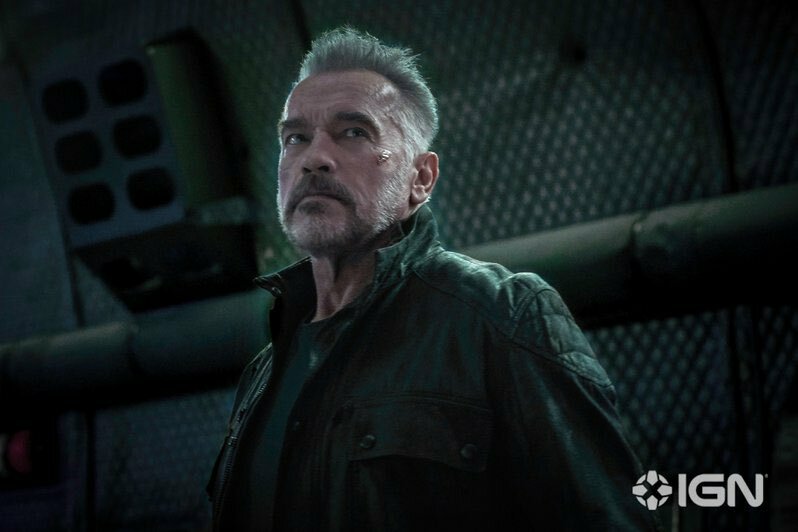 As for Linda Hamilton, she’ll be reprising her role as Sarah Connor for the first time since Judgment Day, and Arnold Schwarzenegger will once again be playing an aged T-800. 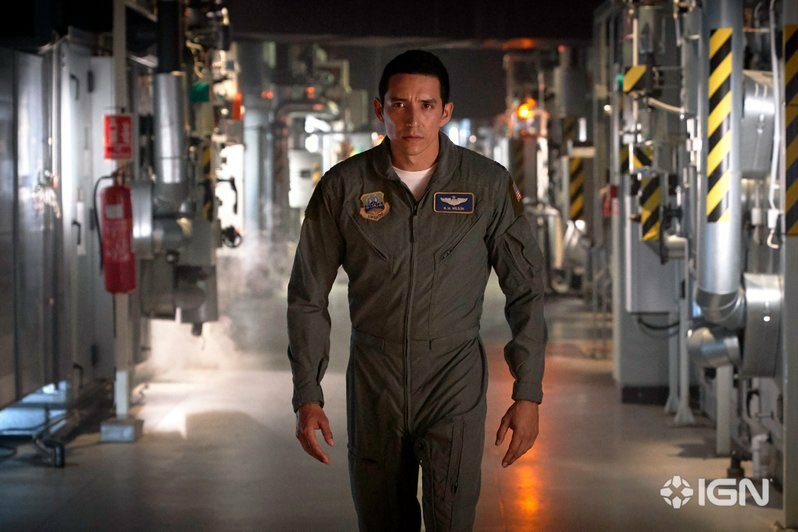 We don’t know if he’s going to be the same model from Genisys, but I’m sure the movie will want to steer away as much as possible from the film. 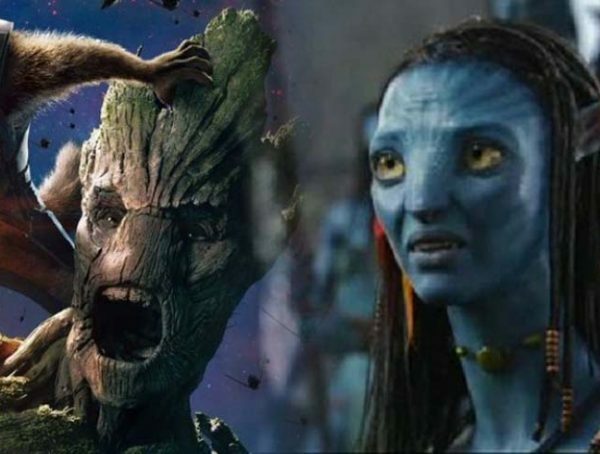 It’s said this movie will act as a direct follow-up to the second film. 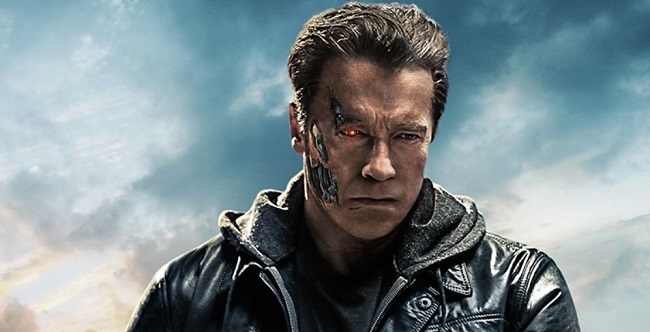 Hopefully Deadpool director Tim Miller finally gets the Terminator franchise back on track. As it stands, the last good film in the series was the second one. With Cameron onboard as producer though, surely something better will come out of this movie. 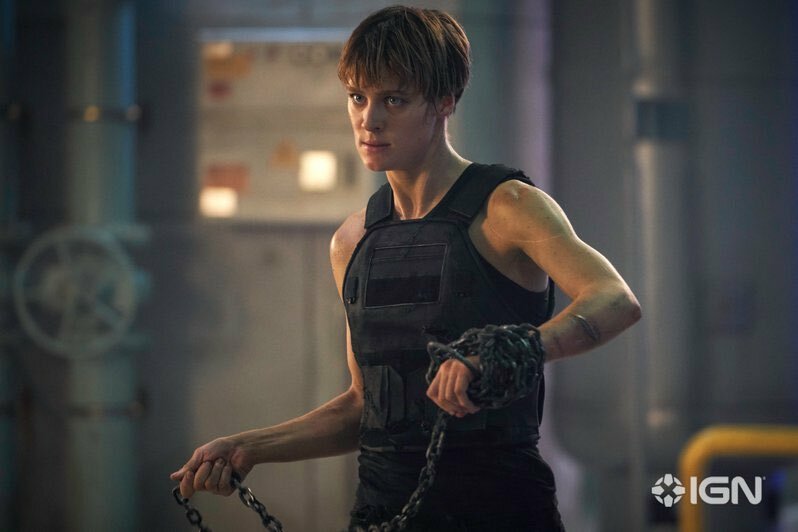 Catch Terminator: Dark Fate in theaters Nov. 1.